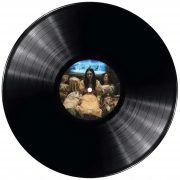 Strictly Limited to 1000 copies only. 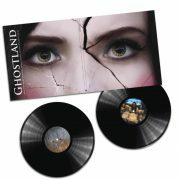 The Omega Productions Records is proud to present you for the first time on physical media the music from Ghostland (2018) composed by Georges Boukoff, Anthony d’Amario and Ed Rig. 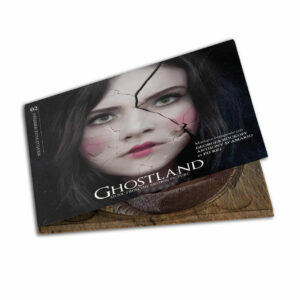 Produced ten years after Martyrs, Pascal Laugier’s Ghostland is the latest frontal shock of the French new horror wave. 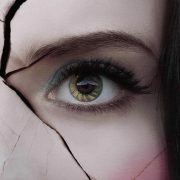 Collecting all the prizes at Gérardmer in 2018 and with more than 650 000 entries in the world, this new gothic and demonstrative nightmare affirms itself in negative of the previous hit film of the director. 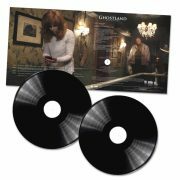 Featuring a cast worn, among others by the icon of the French pop Mylène Farmer, Ghostland offers the radical vision of a certain cinema, but also a metaphor on innocence and achieving one’s dreams. A graphic tale for adults. 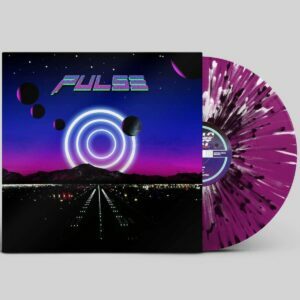 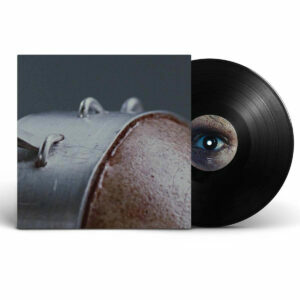 Resulting from a close collaboration for over a year between the music team and The Omega Productions Records, this edition contains the full score composed by the trio on double 150gr vinyl, within a design created by Grégory Lê. 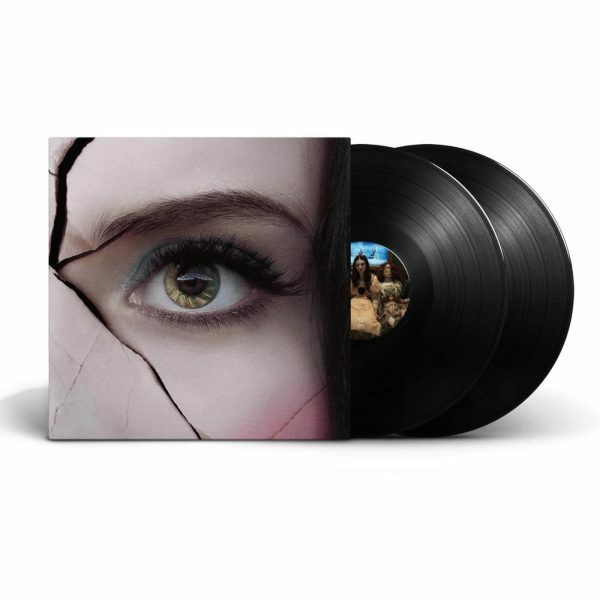 The gatefold cover has a high-quality matte finishing. 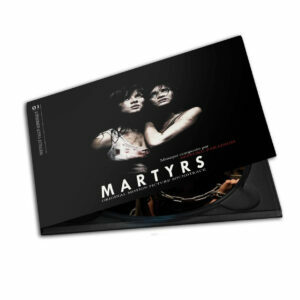 Edition strictly limited to 1000 copies, in matte finishing.